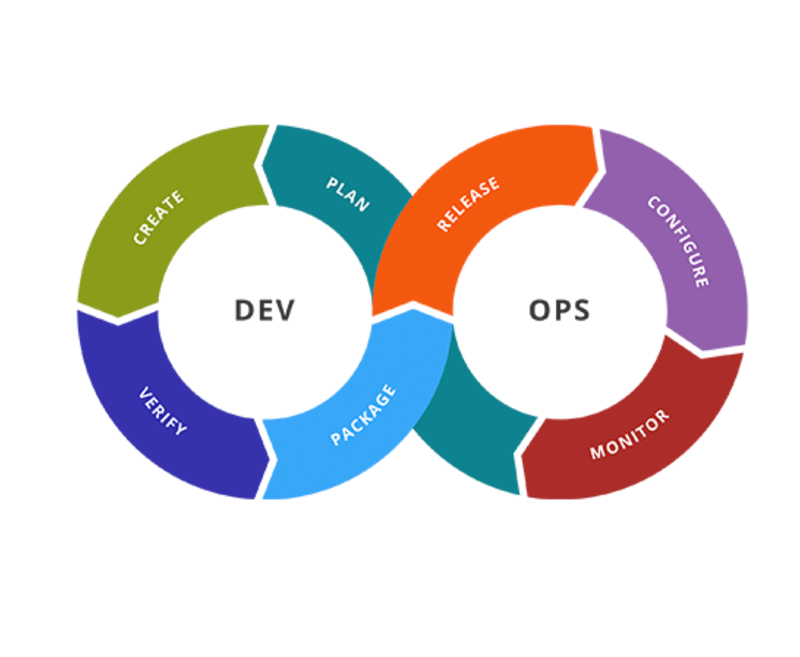 Accelerate your path to enterprise agility and continuous delivery through culture, process and technical objectives. 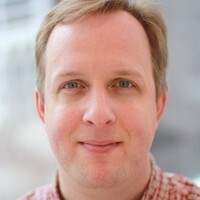 What is an Agile Assessment? An Agile Assessment is your first step to taking your organization’s efficiency and performance to the next level. Whether your team is brand new or maturing in agile practices, the assessment will bring clarity to your vision. 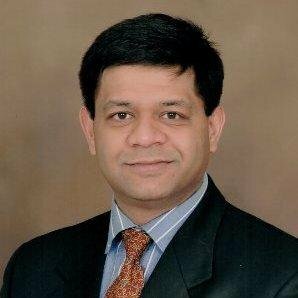 Why An Agile Assessment For My Organization? Benefits on committing to an Agile Transformation. Leadership shared vision and transformation objectives. Agile transformation journey map. Transformation priorities. Scope, budget and roadmap. 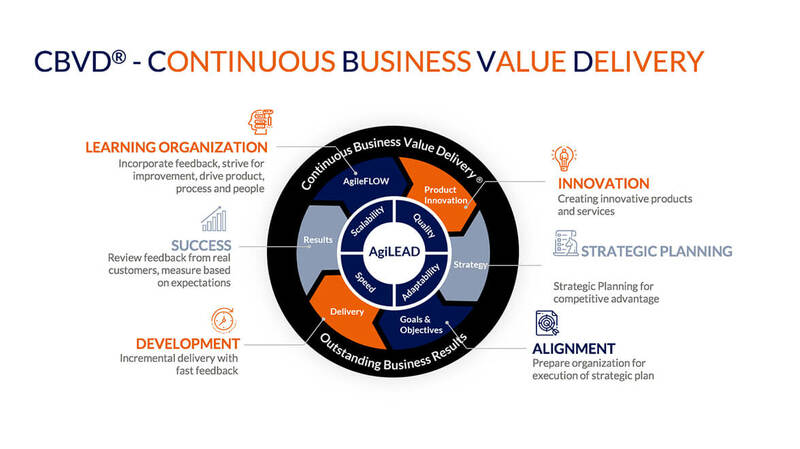 "AgileTrailblazers did an amazing job of quickly ascertaining our current status, identifying gaps and developing recommendations to effectively migrate to a fully agile framework"
Continuous Business Value Delivery (CBVD) is the ability to rapidly deliver value to the customer on a consistent basis. 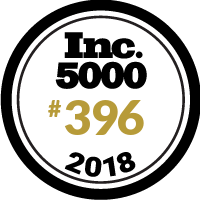 CBVD is achieved when anyone within the organization can come up with innovative product and service ideas that provide a competitive advantage. Leaders can incorporate these ideas into an overall strategy with specific goals and objectives that align the organization, and the organization can then effectively execute this strategy through incremental delivery and fast feedback. 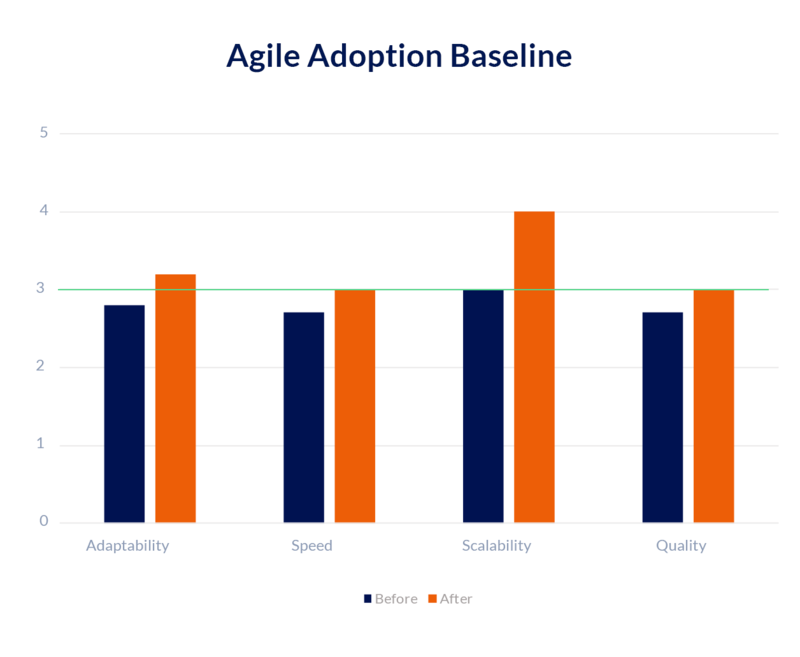 The Agile Assessment measures the 4 core capabilities that every organization must possess in order to achieve Continuous Business Value Delivery: Scalability, Quality, Speed, and Adaptability. 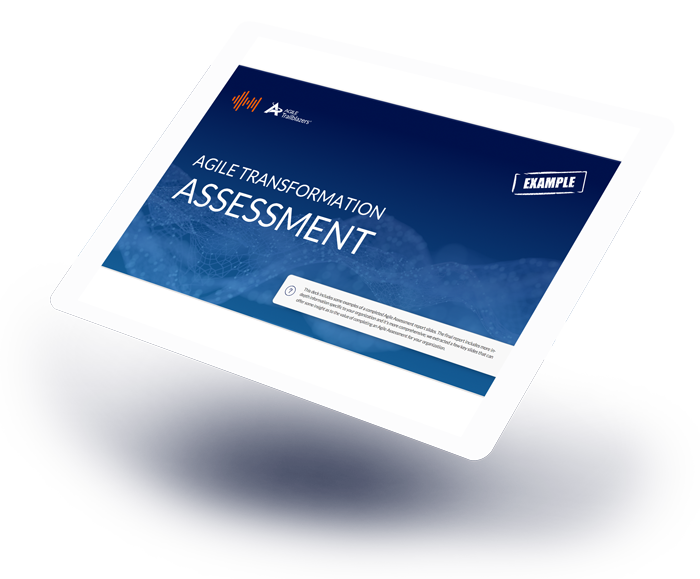 The in-depth Agile Assessment will benchmark your organization’s current state in each of these 4 main capabilities, and then we will collaborate with you to create a roadmap for your future success. 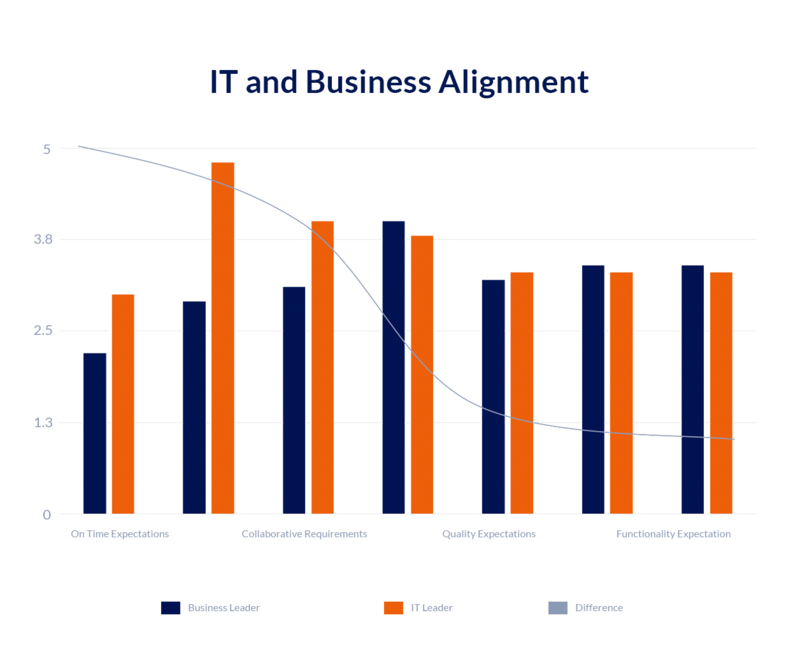 IT and business professionals are often misaligned due to differences in knowledge, objectives, culture, and incentives. We will help your organization identify where business and IT are misaligned. Then, we help you bridge the gap and integrate IT into your organization’s strategy so that you can more effectively achieve your key business objectives. Healthy, harmonious teamwork is a requirement for achieving high-performance agility within your organization. We will help your teams adopt agile principles, cultivate healthy mindsets and working environments, establish effective lines of communication, and coach you on identifying problems and addressing them quickly. The goal of becoming an agile organization is to deliver maximum value to customers in the shortest, sustainable amount of time. 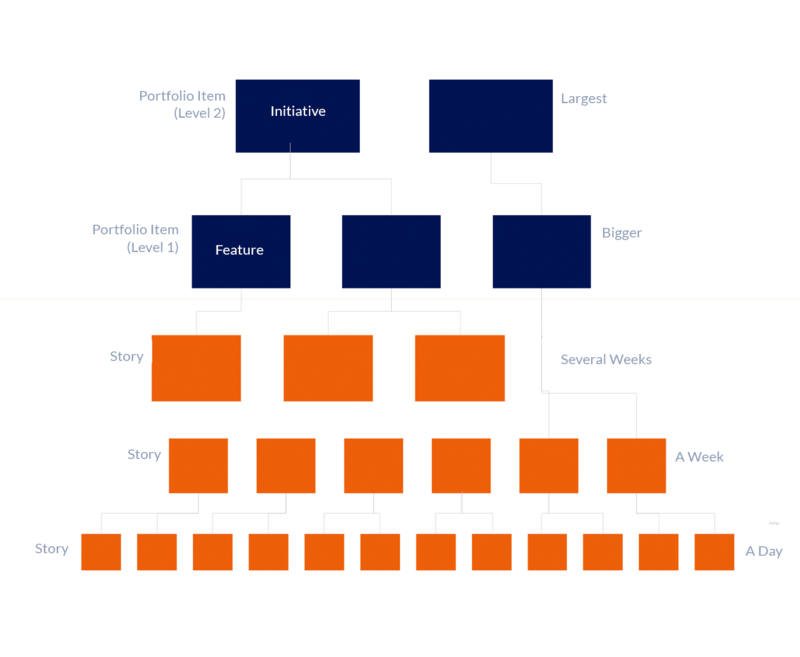 Portfolio Management is a crucial part of the flow of value that your organization can generate. We help you from the high-level prioritization of your portfolio for maximum value delivery, all the way down to making sure that each task every team member is working on contributes directly to the creation of that value, and everything in between. 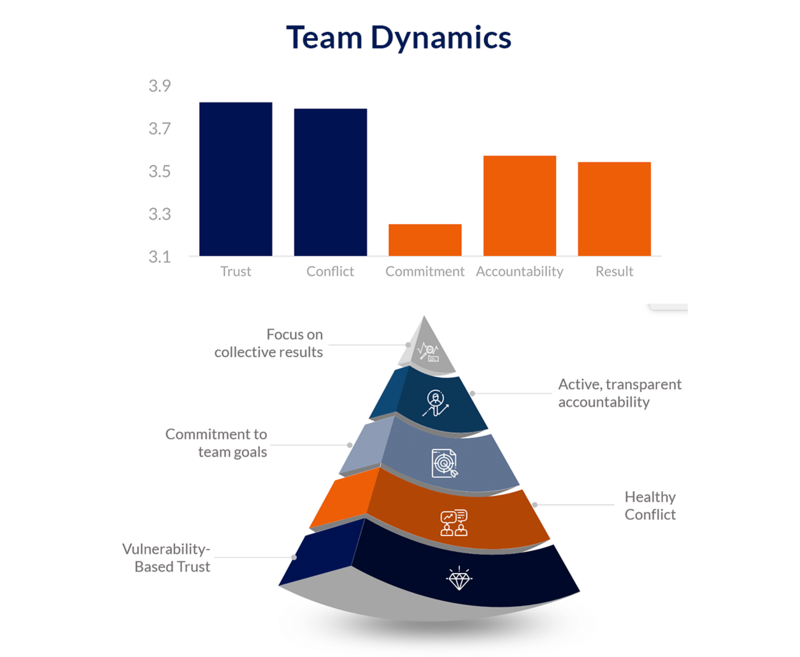 We use our CBVD model to assess your organization’s level of maturity in the 4, core capabilities: Scalability, Quality, Speed, and Adaptability. Then, we develop customized coaching plans, that are specific to your organization, in order to help you improve those 4, core capabilities. We help your organization create a blueprint for scaling agile methods within your organization from individual tasks on a team-level, all the way up to portfolio items and organization-wide initiatives. In order to fully reap the benefits of agile within your organization, you must possess the right technical practices. 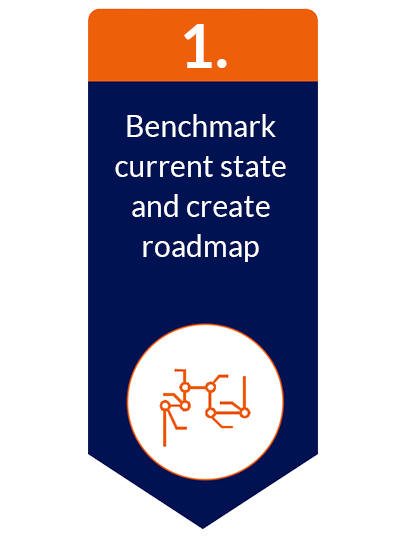 We help you benchmark and improve your current technical practices with our 140-Point DevOps Assessment. Quantitative assessment consists of in-depth surveys that are sent to IT team members, IT leaders and business leaders to assess the organization’s agile adoption, DevOps capability, team dynamics, and overall ability of the organization to achieve business outcomes. 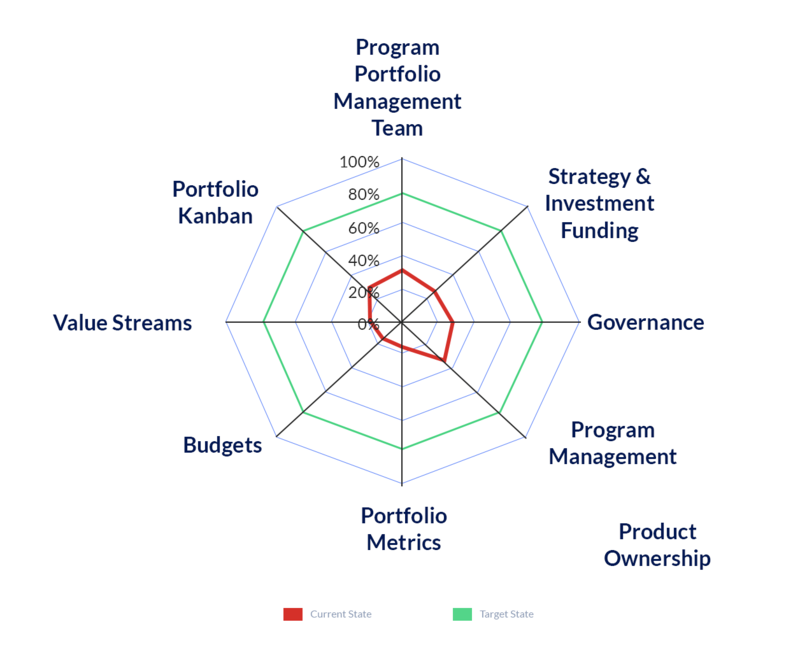 Subjective assessment where we will look at your portfolio management, conduct interviews, and observe how agile methods are being executed within your organization. Value Stream Determination: Identify how your organization creates value through operations, and organize programs around value stream, not platforms. As the roadmap is executed, we will help your organization measure progress and fine-tune the roadmap so that you can successfully reach your destination. This is a 2-week engagement that will begin with an Assessment Kickoff and Leadership Workshop and conclude with a leadership readout to help your organization start implementing changes in a timely manner. How time consuming is this for our organization? The assessment period will require a small investment of time by your organization team members. It will be more than returned through process improvements, which can be immediately implemented after the assessment period. During the assessment there will be minimal the disruption to your business. 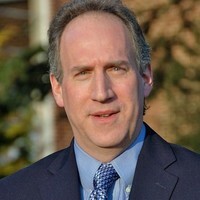 This will require a relatively small investment of time by your organization team members during the assessment period. This investment in time will be more than returned through process improvements, provided in the Final Report (see Deliverables section above), which can be immediately implemented after the assessment period.